On his 111th pitch of the night, the radar gun read 98mph as Stephen Strasburg (9-1) struck out his 10th batter, ending another great outing for the star pitcher. Strassy pitched 7 innings of 5 hit & 2 run baseball and the Nationals went on to pick up the win against the Rays on Wednesday night by a score of 3-2. The Nats Offense didn't help much, they got 3 hits...all in the 1st inning. 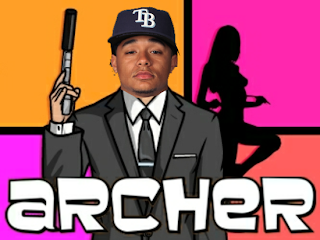 The Rays also had a great pitching performance, this one by rookie Sterling Chris Archer. Archer was shelled in the first inning for all 3 Nats runs, but he not only settled down, but his performance closely resembled Strasburg's. The rookie gave up only 3 hits and 2 earned runs on the night while striking out 7. He also did it on 30 less pitches than Strassy. Remember his name, he looked like he may one day become a great pitcher. The Nationals offense is just awful. No hits in 8 innings? Plus they are not scoring enough runs. A good team will not let up after scoring 3 in the first inning, but the Nats bats disappeared for the rest of the game. I know the pitcher was throwing well, but I put this more on the Nats offense. Harper & Desmond got the RBIs for the Nats and the other run was scored on a shoulda-been out at 3rd that went into the dugout allowing the Nats to score. 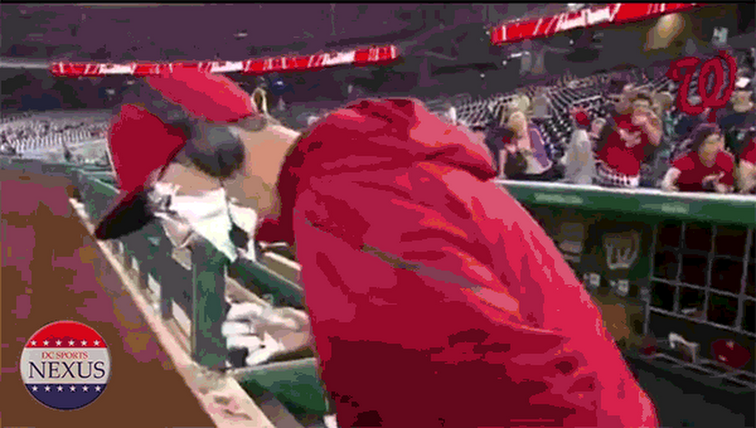 Joel Peralta came out in the 8th inning to a bunch of boos and nothing happened. Tyler Clippard came in to pick up his 10 save on the year.